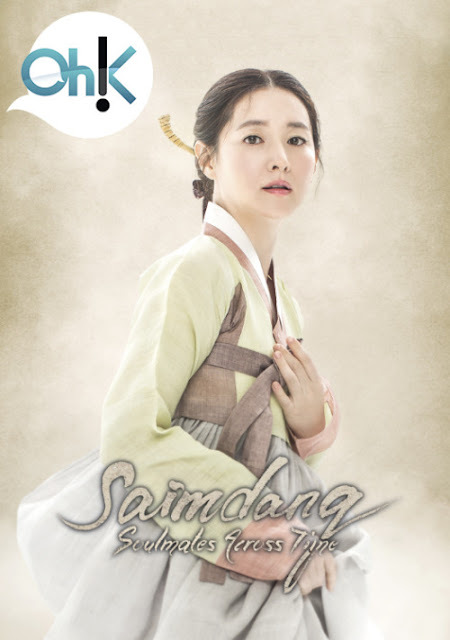 Saimdang - Premieres 26 Jan (English) from TurnerPRAsiaPac on Vimeo. Saimdang, an intertwined journey of Jiyun (Starring Lee Young-ae), a university lecturer of Korean art in the present, and Shin Saimdang herself in the past comes alive in this brand new series. After Jiyun stumbles upon the diary of historical figure Shin Saimdang, she becomes intrigued by a mysterious portrait that she finds inside of it. Looking to discover the history behind the picture, she takes it upon herself to locate the real portrait and through this, Saimdang’s love and life story awakens. Making a comeback after a 13-year small-screen hiatus, Lee Young-ae takes centre stage in Saimdang, Oh!K’s latest period drama. 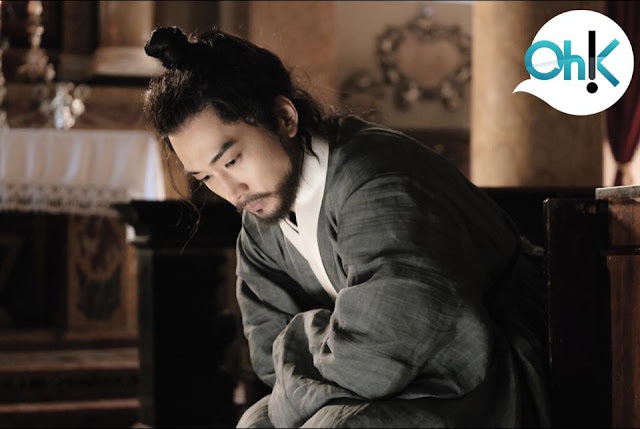 A love story set across time about the life of historical Korean figure – Shin Saimdang, the series will premiere with double episodes simultaneously with Korea on 26 January 2017 (Thursday) at 9pm, exclusively on Oh!K (Astro Ch 394). Fans will be able to catch new episodes every Wednesday and Thursday at 9pm. Lee Young-ae first gained international recognition in 2003 for her performance in the award-winning television series, Jewel in the Palace. The series which is currently airing on Oh!K was exported to 91 countries, increasing the Korean pop-culture phenomenon abroad. 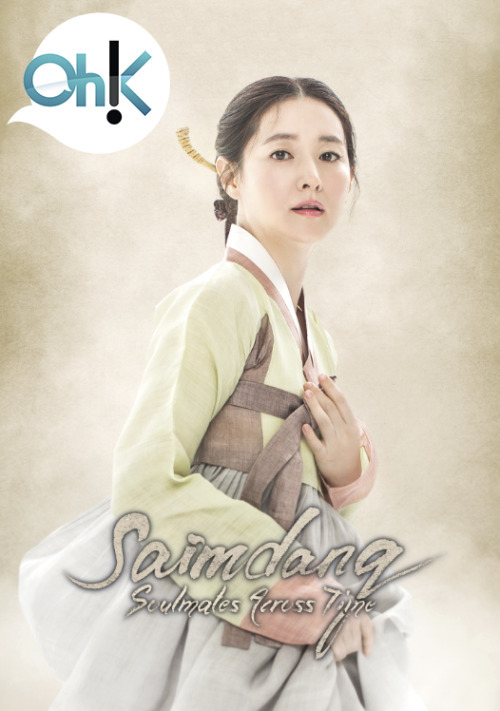 Set in both the Joseon era and present day, Saimdang weaves a story of fact and fiction, uncovering the life of this unconventional 16th century Korean woman. In an interesting twist, Lee Young-ae is set to play both roles of the female lead in past and present - as Seo Jiyun, a part-time university lecturer and Shin Saimdang herself. The story opens when Seo Jiyun discovers the diary of Shin Saimdang in Italy, and goes on to uncover the secrets about a mystery painting she finds inside. Acting alongside Lee Young-ae is Korean heartthrob Song Seung-heon (East of Eden, Autumn in My Heart). After a break of three years, he returns to the screen in his first period drama as Lee Gyeom, Shin Saimdang’s love interest. He was the Joseon version of a chivalrous man who treasured even the shadow of the woman he loved. In Saimdang, viewers can expect to see a different side to the actor. Be sure to catch the double-episode premiere of Saimdang, same time as Korea on 26 January 2017 (Thursday) at 9PM exclusively on Oh!K (Astro Channel 394). New episodes air every Wednesday and Thursday at 9PM. For more information on Oh!K and its programmes, please visit the Oh!K Website or the Oh!K Facebook page. Watch Saimdang's extended trailer here! Saimdang - Extended Trailer 2.5 Minutes (English) from TurnerPRAsiaPac on Vimeo.